The 1985–86 season was the 87th completed season of The Football League. In a close three-horse race, Liverpool pipped Everton and West Ham United to the First Division title, while also defeating Merseyside rivals Everton in the FA Cup Final, thereby completing a historic double. Manchester United had been ten points clear in early November after winning their first ten matches; and thirteen of their first fifteen, but injuries, loss of form and ineffective signings had seen them fall away, leaving them still waiting for their first league title since 1967. ^ English teams were banned by UEFA from its competitions from the 1985–86 season until the 1990–91 season because of the Heysel disaster in 1985, involving Liverpool fans. ^ Liverpool also won the 1986 FA Cup. ^ Everton were the runners-up in the FA Cup, and Liverpool having won the Double, they should have claimed a place in the 1986–87 European Cup Winners' Cup. ^ Oxford United won the 1986 League Cup and therefore should have claimed a place in the 1986–87 UEFA Cup. 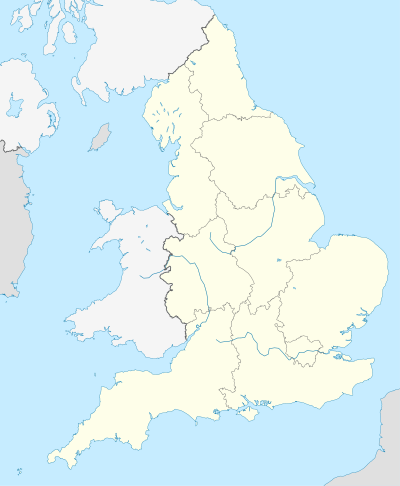 ^ Wrexham won the 1986 Welsh Cup and thus claimed a place in the 1986–87 European Cup Winners' Cup, Welsh clubs still being allowed to compete in UEFA's competitions. Hence, all four Football League teams were re-elected, and Enfield were denied membership of the Football League. This was the last season in which the Alliance Premier League champions had to apply for election to the Football League. From the 1986–87 season, when the Alliance Premier League was re-branded as the Football Conference, the champions were automatically promoted, provided that they met the criteria set by the Football League. ^ "England 1985–86". Rec.Sport.Soccer Statistics Foundation. Archived from the original on 27 January 2010. Retrieved 24 February 2010. 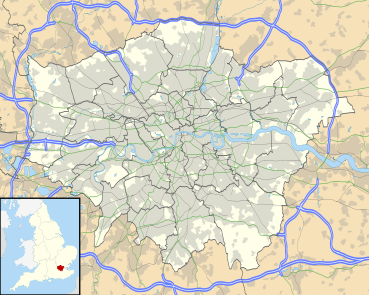 ^ a b English teams were banned by UEFA from its competitions from the 1985–86 season until the 1990–91 season because of the Heysel disaster in 1985, involving Liverpool fans. ^ a b c d "English League Leading Goalscorers". Rec.Sport.Soccer Statistics Foundation. Retrieved 31 October 2010.